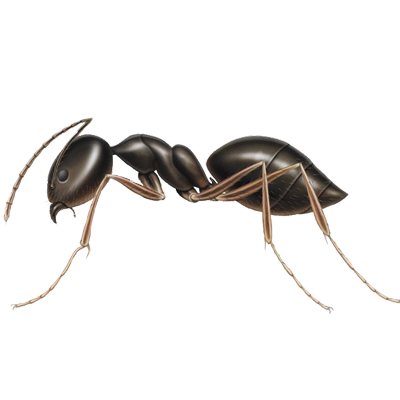 Their body is brown to black, and are approximately 1/16 – 1/8 inch in length. Their antennae have 12 segments and are without a club. They received their name because when crushed they give off a pungent odor.